Edgo has extensive experience and capabilities in providing and managing engineering, procurement and construction (EPC) activities. Our capabilities focus on the oil and gas, and water sectors, and our track record includes collaborations with companies such as Technip, Bechtel, Hochtief, CCC, Joannou & Paraskevaides (Overseas), Parsons, Petrofac, DYWIDAG-Systems International, VINCI Construction and Samsung. 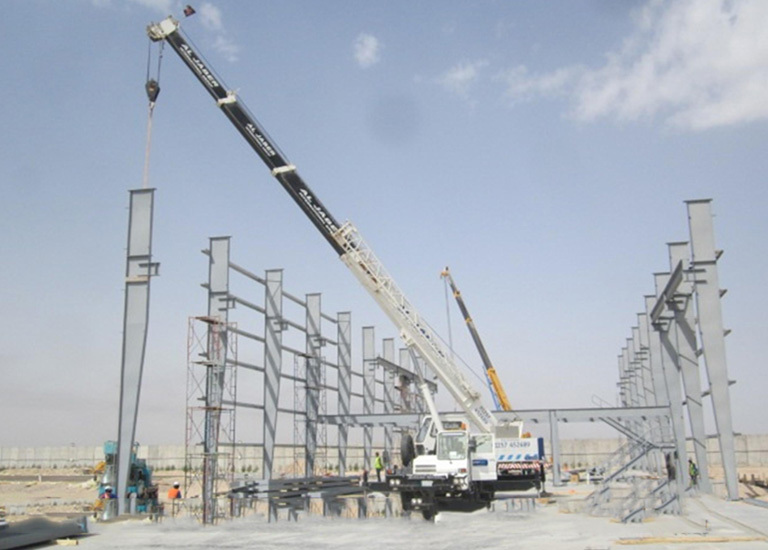 Over the years we have been involved in several high profile development projects within Saudi Arabia and Oman. These include the Jubail refinery, the Jubail fertiliser facility and the Shaybah oilfield development in Saudi Arabia and the $1.1 billion Oman India Fertiliser Company project in Oman. More recently Edgo has played a key role in the regeneration of the Abdali district in Amman, Jordan and has been part of a consortium, Airport International Group (AIG) which has redeveloped Queen Alia International Airport also in Jordan. We offer a comprehensive, turnkey approach to EPC projects through collaborative agreements with specialist engineering companies worldwide. Our procurement department offers high-level, strategic support for supply-chain management, stocking, distribution, trading, supply bases and human resources. Our project partners in the EPC arena range from multinational oil corporations to small, specialist operators. The Edgo model for EPC operations is to establish and maintain close, long-term relationships with leading international engineering contractors and to combine their complementary skills with the knowledge and expertise that exists within the company.